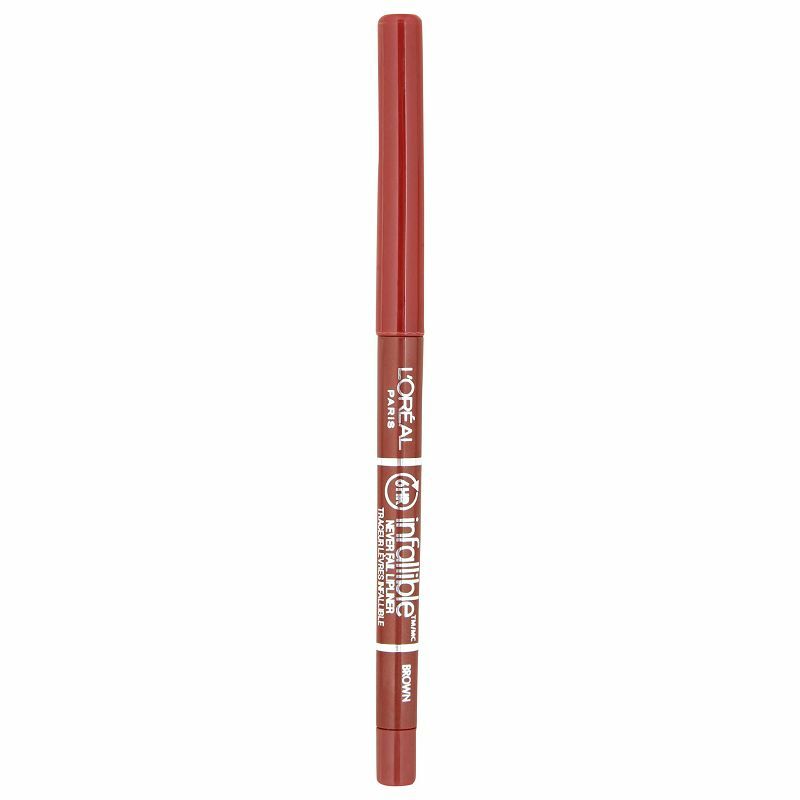 A long lasting lip liner that glides on smoothly along the line of your lip to give the perfect definition. Get the perfect shade of lip liner for all your lipsticks and define your lips in the most perfect way ever. 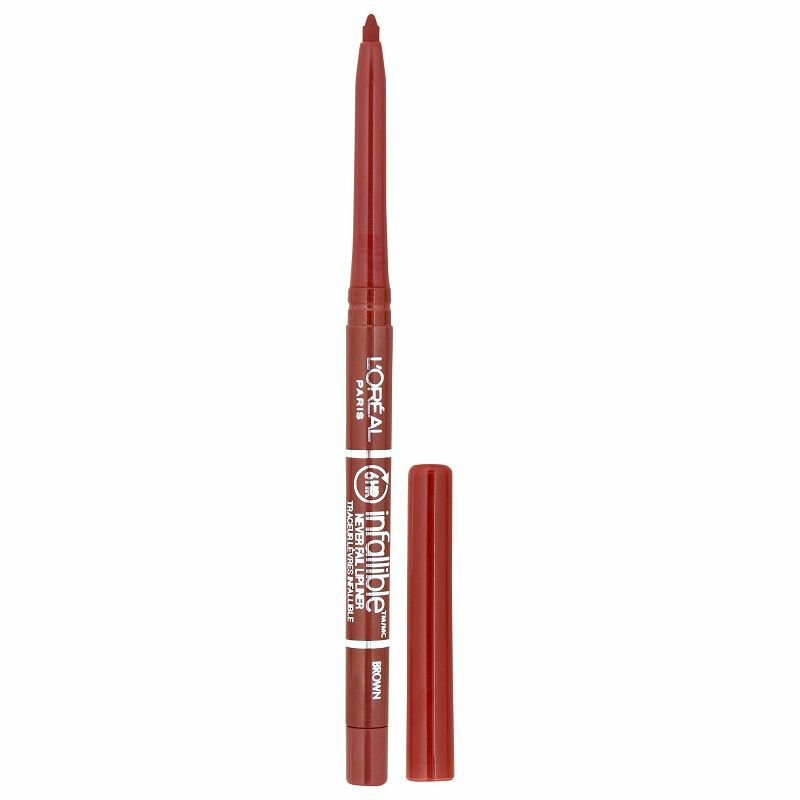 The rich and creamy formula makes it easier to apply and keeps your lips soft for long without drying them.